VENeffect at a Soft Surroundings Near You! I love discovering new beauty products! 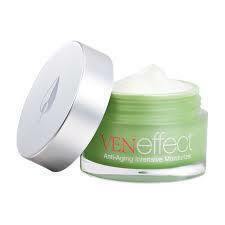 VENeffect is one of my newest favorite anti-aging skincare lines! 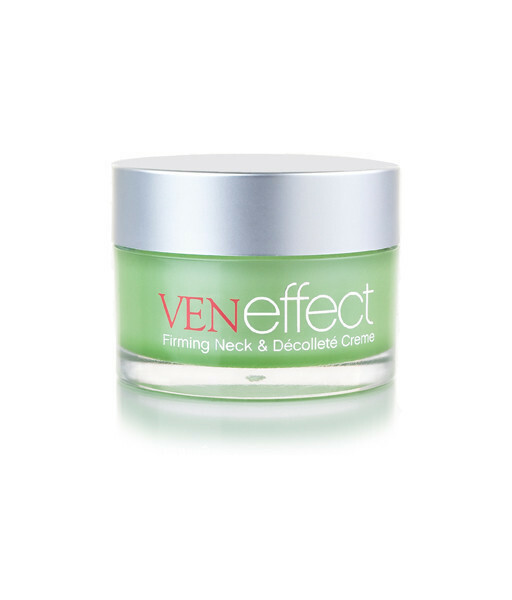 Now available at Soft Surroundings at Bridgeport Village, VENeffect has every skincare product you’ll need to prevent signs of aging and maintain beautiful, young-looking skin. Created by two sisters, Dr. Rebecca Booth, a board-certified obstetrician and gynecologist and Cecil Booth, a beauty industry veteran, they recognized a need in the market for a product that addressed the effect hormones have on our skin while aging; they also realized that the use of estrogen worked wonders on skin elasticity. While you need a prescription for estrogen cream, these women were able to find plant-based phytoestrogens to create a skincare formula that is both luxurious and effective. Inspired by “The Venus Effect”, the week when a woman’s peaking estrogen causes a peak of vitality and beauty, and motivated by first-hand experience, the Booth sisters spent seven years developing VENeffect. This innovative, technologically-advanced targeted skin care collection effectively addresses the hormonal aging process through the use of its advanced proprietary phytoestrogen complex: plant-based molecules that safely and effectively restore collagen, dramatically increasing elasticity and reversing the signs of aging. 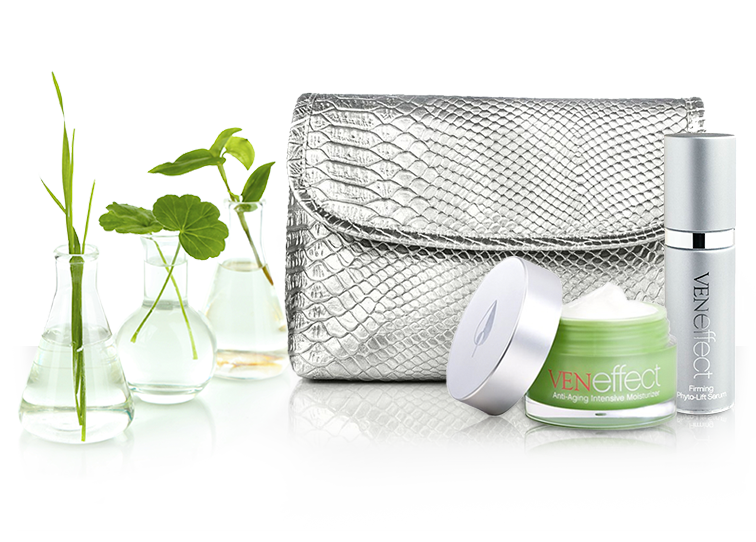 Many anti-aging products increase cell turnover by exfoliation; VENeffect inspires collagen production, replenishing what women lose naturally to significantly improve the vital glow of healthy skin. In addition to anti-aging properties, VENeffect phytoestrogens, such as those found in the seeds, nuts, roots, and sometimes in the bark of many plants, provide further benefits including: photo-protection, natural anti-inflammatory effects, and super-antioxidant properties. The line was developed not only to be safe and highly effective, but also to provide a luxurious experience for women. My thoughts: I was sent a sample of this amazing moisturizer. I apply it at night after cleansing to my face, neck and upper chest area. It is the perfect night cream. I awaken to the most radiant, beautiful, wrinkle-free skin. It truly hydrates my skin and well as tightens it up. I absolutely love it! 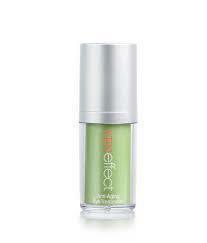 My thoughts: I received a sample of this miracle lip treatment to try out. As I am getting older, I have found that making those funny 'fish lips' for selfies is simply no longer cute! It causes wrinkles around my lips that are just not attractive. I hate having lines around my lips. 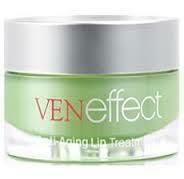 I have been using VENeffect's anti-aging lip treatment for a few days now, and I have already seen a remarkable difference. My lip lines are plumped out and extremely smooth. I actually apply this treatment at night, before I go to bed so that it has time to really work its magic while I sleep. I slather it on my lips as well as onto the skin around my lips. This balm has a nice flavor to it, too. 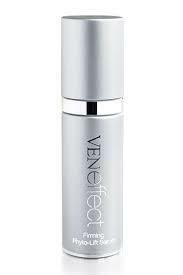 VENeffect products are hypoallergenic, non-comedogenic, fragrance free, silicone free, gluten free and paraben free. 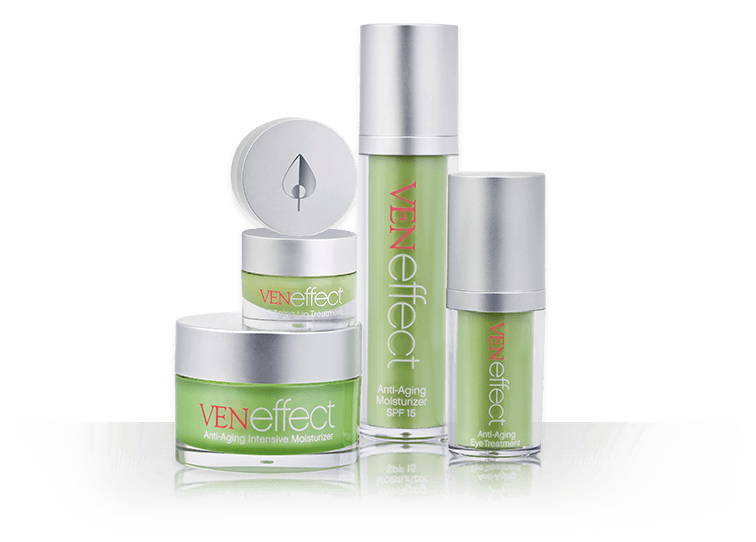 Made in the USA, VENeffect Anti-Aging Skin Care ranges in price from $85-$195 and is available at Soft Surroundings, among other luxury beauty retailers.